Once Upon a Learning Adventure: Hip, Hip, Hooray! 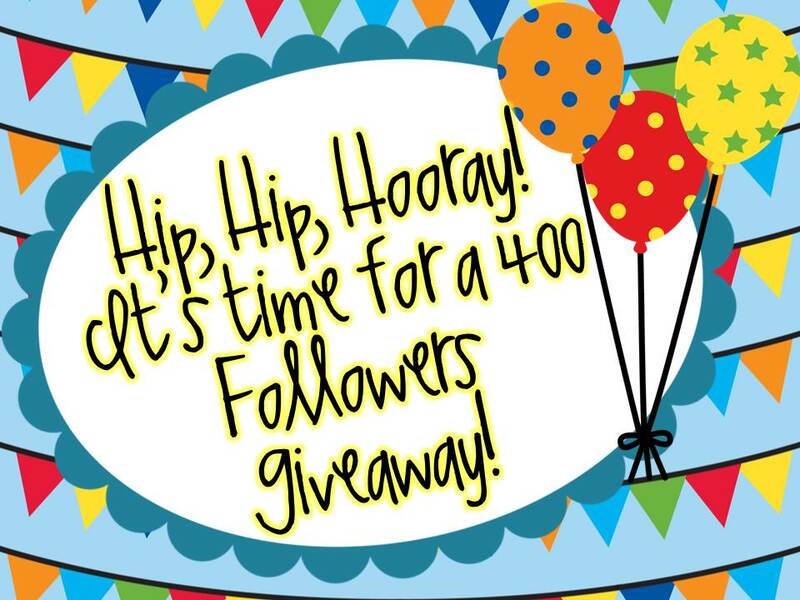 400 Followers Giveaway! How do you enter? Just use the rafflecopter below! Thanks for reading my blog, and good luck! Congrats!! That's a huge accomplishment! I hope I win; you have lots of great stuff! Yay for 400 followers!! Congrats! Congrats! I am a first grade teacher too! Thanks again for the "bagpack"! I'm so excited about getting it, I've told all my teacher friends! 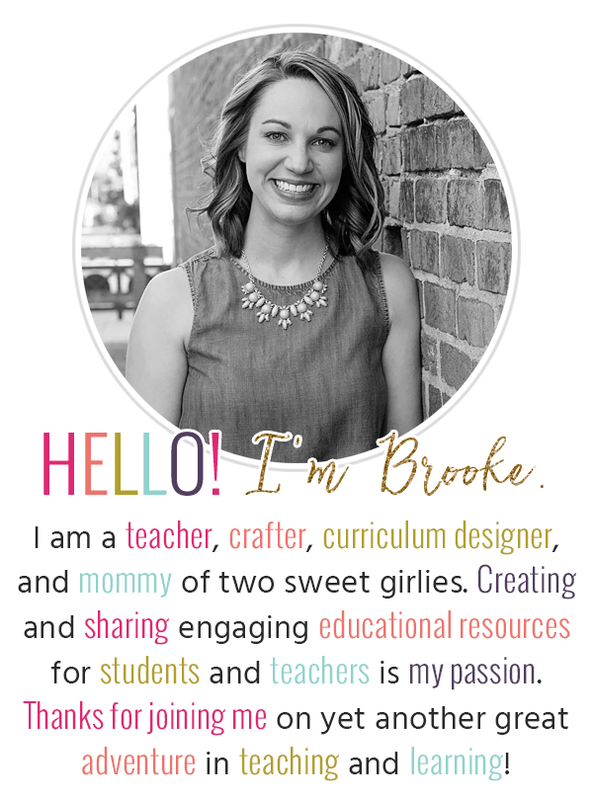 Love your stuff and your cute blog design! I'm glad I found your blog!!! COngrats on 400 followers! I am a new follower. I found out about you site through pinterest. Congratulations on 400+ followers! Your back to school back pack activity is SUPER cute! Congratulations on 400+ followers! I love your back to school back pack activity. Not if only I had a class I could do it with! Congrats on 400 plus followers! Congrats on 400+ followers! Yay! Congrats on 400 followers! I just reached 6 followers on my new blog and I'm thrilled!! Wonderful giveaway!! Congratulations to you! Great giveaway! Congrats on 400 followers! I hope I win! I would love one of your items from tpt. It's going to be a tough choice only picking one :) Thanks for the great giveaway! Congrats! I'd love to win! Congratulations on 400 followers! That is great! You have some awesome products to share! Congrats on 400 followers. I would love to win! Congrats on your 400 followers! I would love to win! I will cross my fingers. So glad I found your blog! You are so talented. Congrats on 400 and growing!! Congratulations! What a wonderful accomplishment...Keep up the great work! I love the graphics for this site! Ooo, I just pinned your "bagpack" activity today, too! Congrats on your follower mark! Thanks for the chance to win! The "bagpack" looks so cute! Congrats on 400! Keep up the good work! This is so exciting! I love reading your blog! 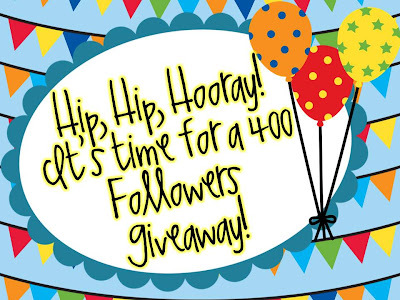 Thanks for sharing your AMAZING efforts with us...400 followers + 4 lucky winners = Happy Followers! 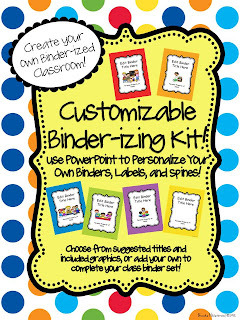 I love the Customizable Binder Kit! :) Congratulations! Congratulations!!! I just found you and I am so excited to browse your blog. Congratulations on having 400 followers. I love the backback craftivity! Too cute!! Congrats on 400! You have such a cute blog! What an adventure you've had! I'm glad to be along for the ride! 400 - Awesome! I'm one of them! Congratulations! That's a great following. And what a special surprise for your followers, thanks! I found your blog by following a pin for your backpack intro. packet. That's so cute! Congratulations and I'm excited about the chance to win it! Just found your blog through pinterest!Excited for your giveaway! Congratulations on reaching 400 followers and on a beautiful blog! I'm enjoying looking at everything on it. What a great giveaway!!! Congratulations on 400. Congrats! I love your products! What an exciting giveaway! Congratulations on reaching 400 followers! I hope I win!